Gordon & Rumsby - News- GoodNewsTues! We`re getting on board with all this "hashtag" malarkey which means that today, when we had a stunning and unexpected flower delivery, we felt it only right to spread the good news, on a Tues(day). 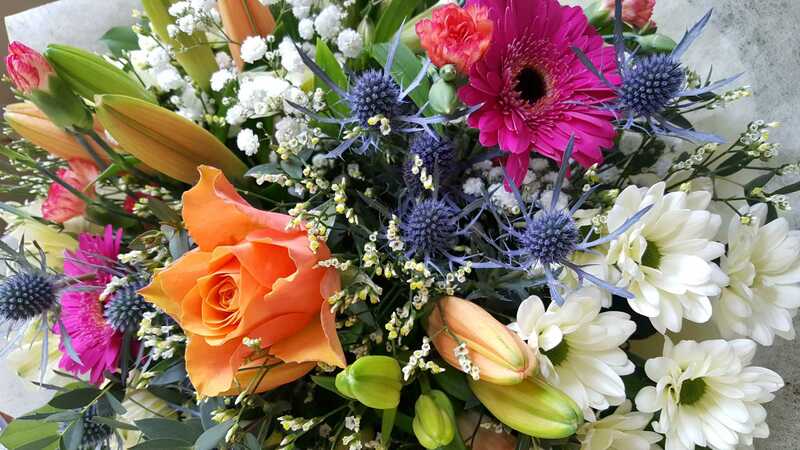 This absolutely beautiful bouquet came out of the blue from one of our lovely customers, to say thank you for our continued hard work. We understand the frustrations that come with selling sometimes and we will always do our best to make sure we`re helping you through as much as possible - we`re in it together!